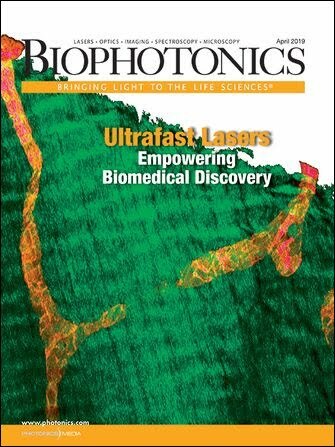 Bioscience Tools has released via pdf the January 2008 edition of its catalog, which details products for bioscience experiments on the cellular level. Among the items presented are miniature incubators, including closed controlled environments and chambers for high-resolution imaging; and open chambers, including glass-bottom petri dishes and 35-mm chambers for round 10- to 25-mm-diameter coverslips. Also featured are miniature holders; small-volume delivery systems; oocyte and gradient chambers; one- and two-channel temperature controllers and large-volume heaters; and an eight-channel perfusion system with a bath chamber and a miniature manifold for single-cell superfusion.